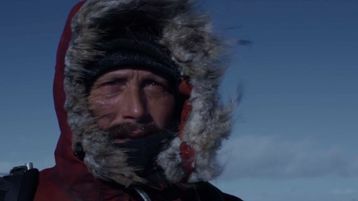 ARCTIC: Official Movie Site - Directed by Joe Penna. 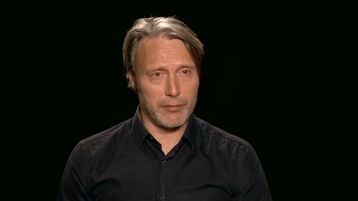 Starring Mads Mikkelsen. 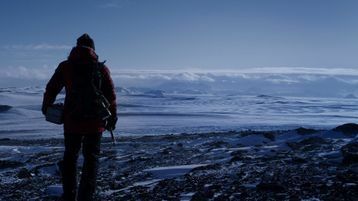 Get updates on new trailers and releases from ARCTIC.